Patients seen by appointment on Mon., Tues., Weds, Fri and Sat. Unavailable Thurs. and Sundays. 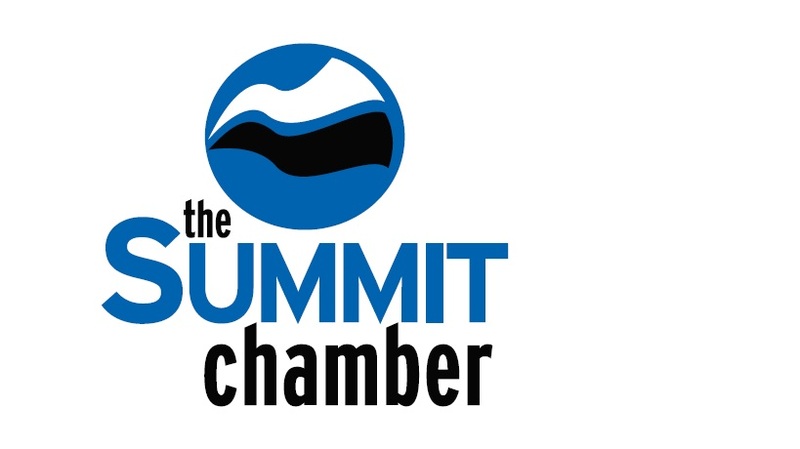 Offering the best in Chiropractic services to Summit County locals and guests since 1992. We offer in-office and mobile care. Soft tissue and sports injuries are our specialty! Call Dr. Dean today! We're upstairs inside the Bank of the West Building next to Safeway in Frisco. Suite 200.